Dark and weird One-man-project from Thüringen. Ambient sounds from the world Leviamaag. 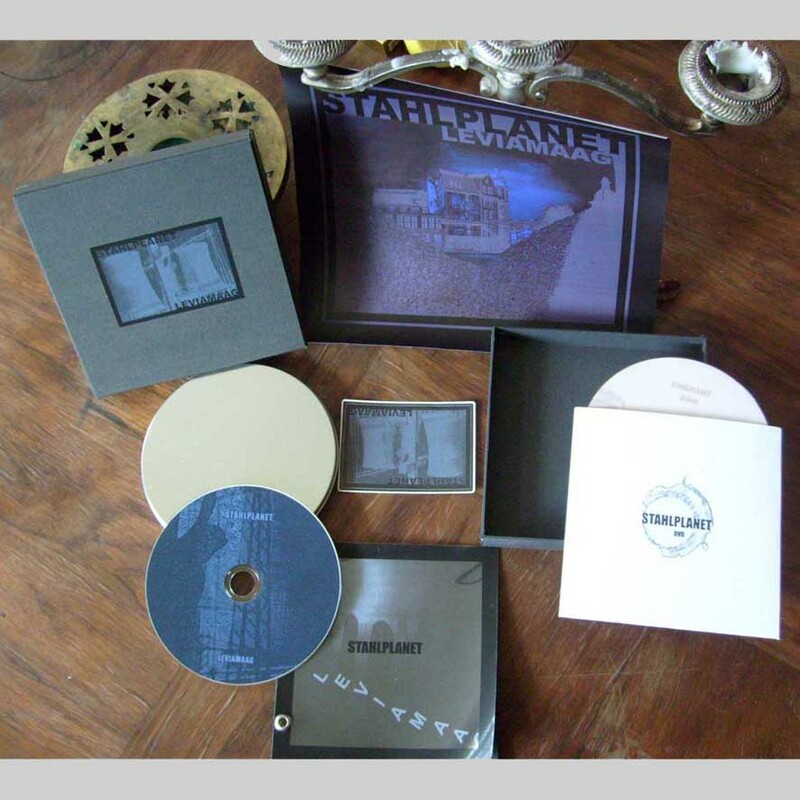 Black box including: CD-R (74min) in metal-package, DVD incl. two clips, a hand-made booklet on transparent paper, poster, sticker and a button. Limited to 98 units!